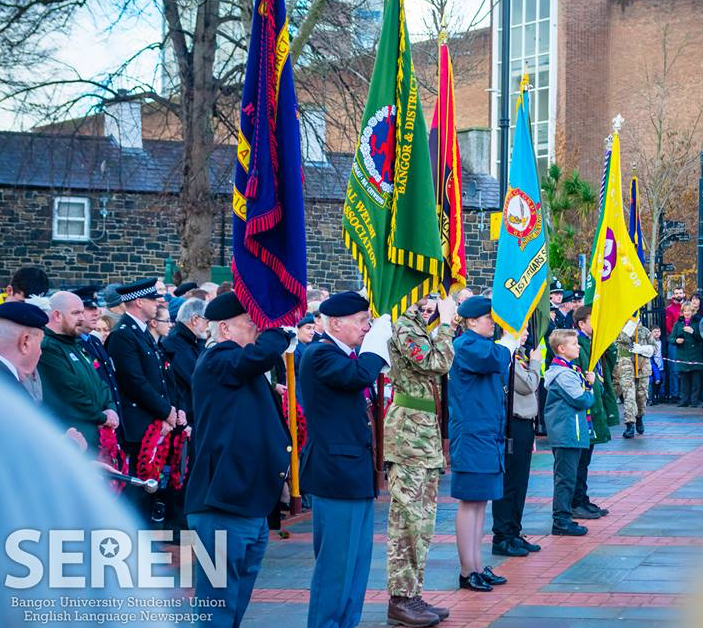 On Sunday, 11 November, a parade marched from the Bangor Clock on the High Street to the Cathedral before the start of the Remembrance Service at 9.45am. 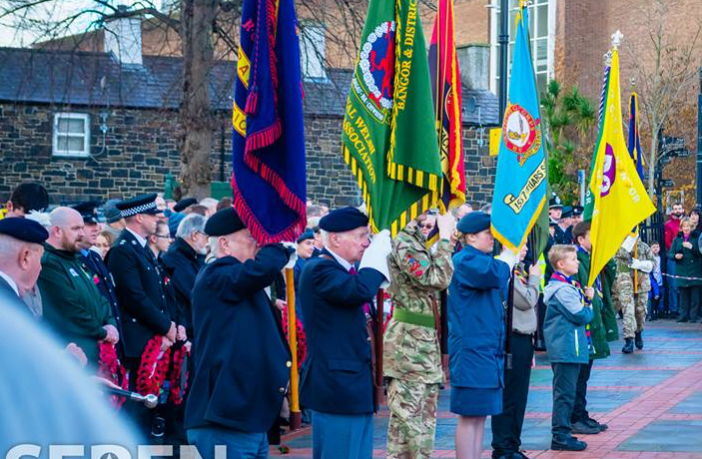 At 10.50am, people gathered round the Bangor Cenotaph to take part in a two-minute silence, which was followed by a Wreath Laying Ceremony and a short service. The newly opened ‘Cove’ on Sackville Road offered a 20% discount for ex-soldiers, veterans and serving soldiers on the day. Bangor University’s RAG group spent the two weeks leading up to Remembrance Sunday helping raise money for the poppy appeal by having a collection stand in Morrisons, run by volunteers.